What's better than a case consisting of one layer? Exactly! A case consisting of two layers. The Tudia Merge Case Red OnePlus 3 consists of two layers, and thus provides the perfect protection for your OnePlus 3. The successor to the Cygen case for the OnePlus One, now the Merge Case for OnePlus 3. It consists of two layers and thus extra strong. TPU layer to the OnePlus 3 and PC back for extra strength and protection. The inner layer, which makes contact with your OnePlus 3 is of the TPU. This is a material which is flexible, absorbs shocks and is very durable. In addition, there is a second layer which is made of polycarbonate. This is the outermost layer and gives the whole extra protection and strength. All buttons and ports are made recesses and, if you so continue to use everything in conjunction with this Tudia Merge Case Red for OnePlus 3. 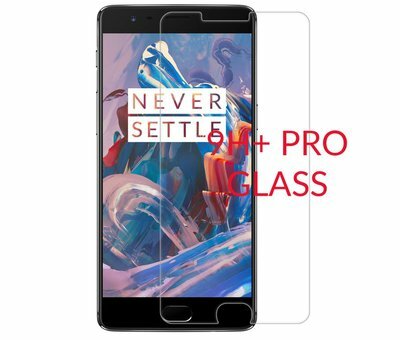 Besides this case, for both the display and the camera OnePlus 3, a ridge what thus ensures that, on which side you will explain to him, all neatly protected from scratches and bumps. Merge Case for OnePlus 3 will be available is four colors, this variant, mint, gray and black. Do you really want maximum protection for your OnePlus 3? Then choose below for one of the beams with a glass 9H screen protector. There is really nothing happen and a beam also has another advantage!